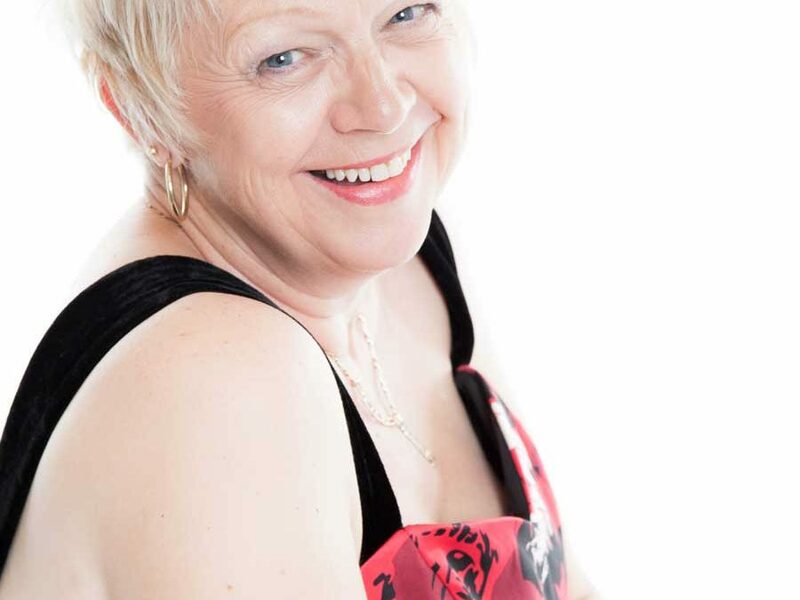 With only one specialist facial ‘I wish’ The Wellbeing Facial Therapy, Breast Cancer survivor Gillian Wild 59 years found the confidence in a magazine make-over to stop anti depressants for the first time since 2004 when discovering cancer. 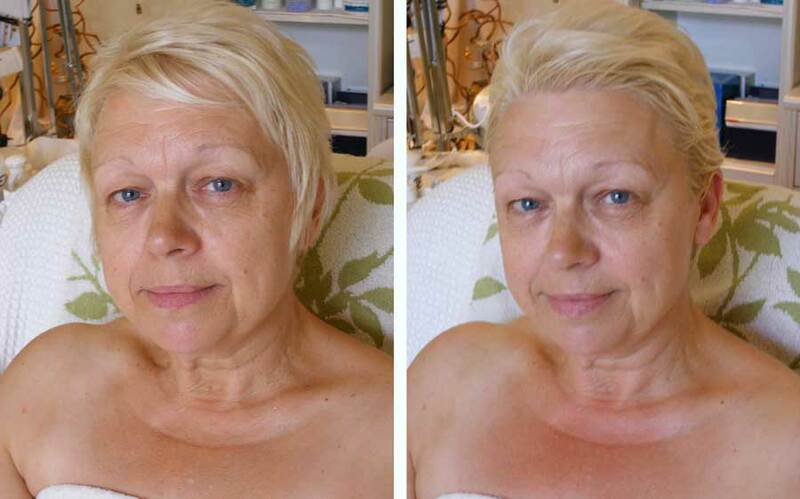 She looks much younger as seen in the photo story and has an inner sparkle. New beginnings meant she surprised us and also wanted to help others by posing for breast awareness at the photo shoot.